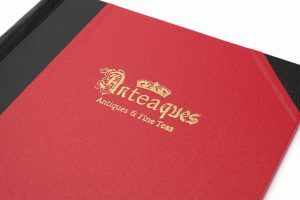 Our new ‘Petite‘ Springback Binders are perfect for the hospitality trade, to serve as Menu and Wine List Covers, or Guest Information Folders. 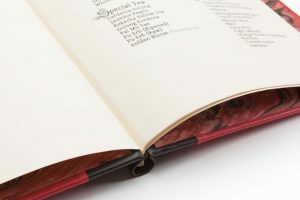 Each binder can hold and present between approximately 1 and 30 pages, that can simply be removed and replaced with new or alternative menu options. 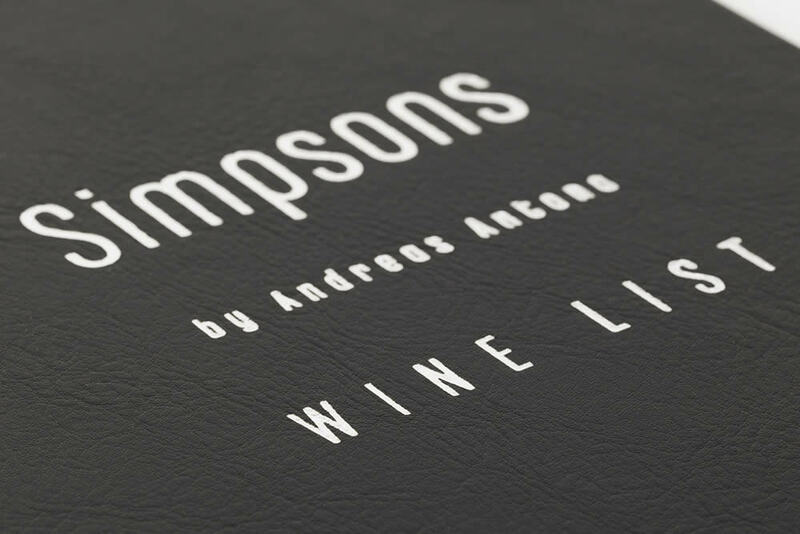 Many of our customers choose to personalise their covers with their Hotel or Restaurant name and logo. We are delighted to be able to offer this service and know that this really does enhance the product, completing the overall appearance, providing that extra special and unique finish. 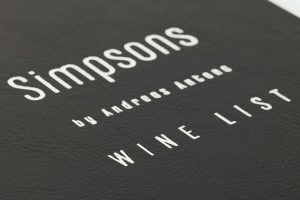 “The menus arrived and I must thank you for your patience and your good work. They look fabulous and almost too good to use”. © 2019 Springback Binders Limited . All Rights Reserved.